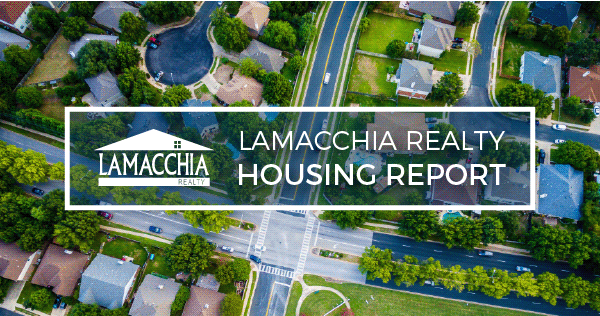 The Lamacchia Realty Housing Reports show you overall home sales statistics and average sales price for single-family homes, condominiums, and multi-family homes for Massachusetts and New Hampshire, compared with the previous time period. Click the links below to read the reports. Source: Reports provided by The Warren Group. Copyright ©2016 The Warren Group. All Rights Reserved.